BATON ROUGE— Secretary of State Kyle Ardoin is encouraging all eligible Louisianians to consider voting early in the open general/special primary election. Early voting began Saturday, Nov. 24 and continues through Saturday, Dec. 1 from 8:30 a.m. to 6 p.m. daily. There are 134 candidate runoffs in 47 parishes across the state. Of the remaining 17 parishes, eight only have secretary of state on the ballot and nine have secretary of state and a proposition on the ballot. 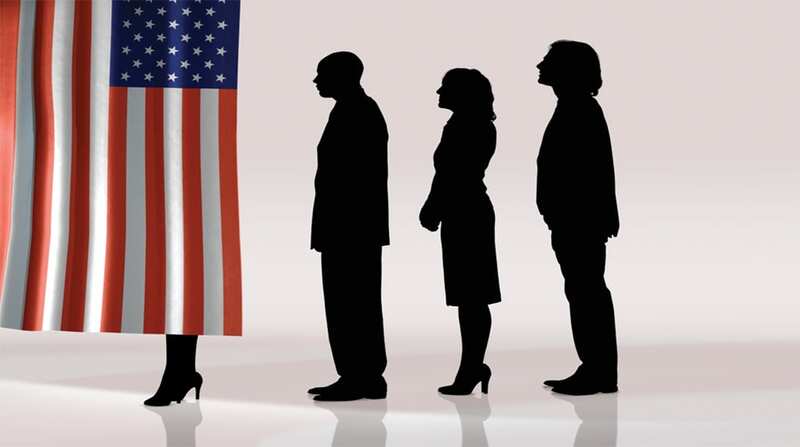 Election Day for the open general/special primary is Saturday, Dec. 8 from 7 a.m. to 8 p.m.